Time for a nostalgia trip PS fans! Are you a fan of the OG Playstation? Well, pretty soon you can play the best games from Sony’s first ever home console with the upcoming PlayStation Classic! The PlayStation Classic is essentially a mini version of the old PS, and it comes packed with twenty full games! 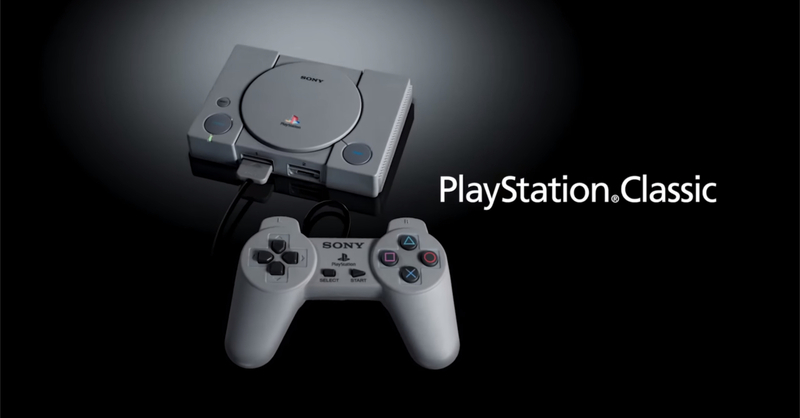 The PlayStation Classic is an almost identical recreation of the original console, only 45% smaller and with updated features. 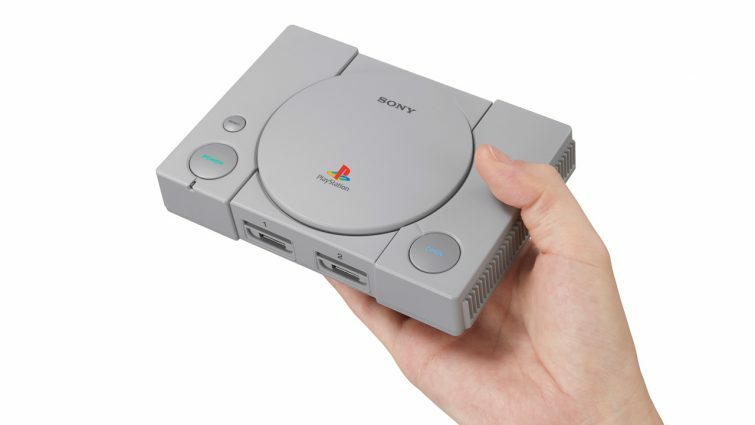 The classic will feature HDMI connection, so you can play your favorite PS1 titles on an HD display (for those sweet HD polygons). Confirmed titles for the Classic include Final Fantasy VII, Jumping Flash, Ridge Racer Type 4, Tekken 3, and Wild Arms. The console will also come packed with two original PS controllers — meaning you’ll get the old non-DualShock controllers without the two analog sticks. Excited to play classic PS1 games again? Then mark your calendars this December! 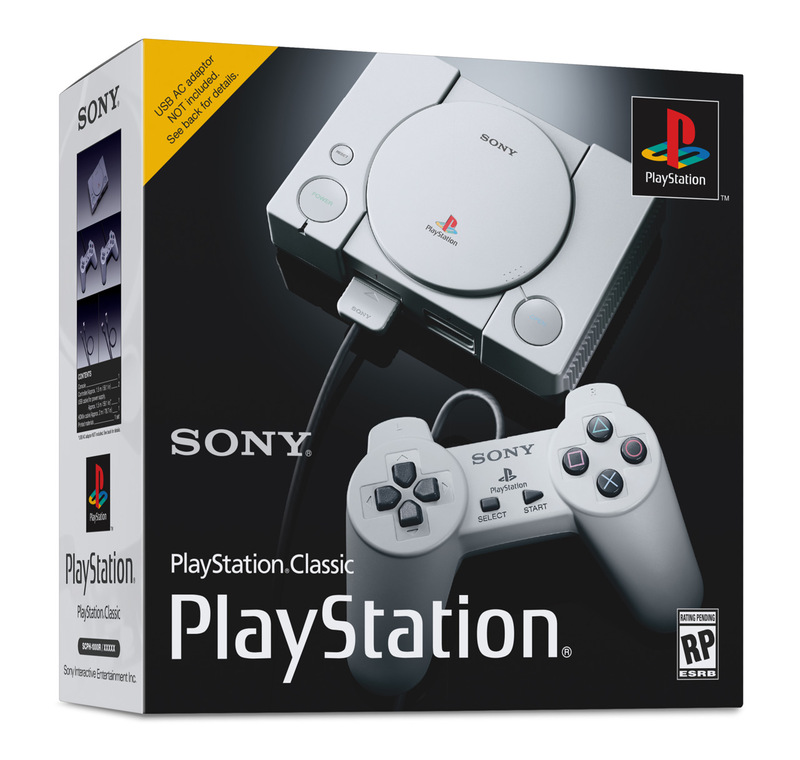 The PlayStation Classic will be released on December 3, 2018 (the release date of the OG PS back in 1994) for an SRP of $99.99 USD.